Each year the Gems & Jeans Ball, the Sylvia Thomas Center’s signature event, draws hundreds of supporters from Hillsborough County’s philanthropic community. The ball, which is held in November, celebrates National Adoption Month as well as the work the center does locally all year round in support of adoptive and foster families. 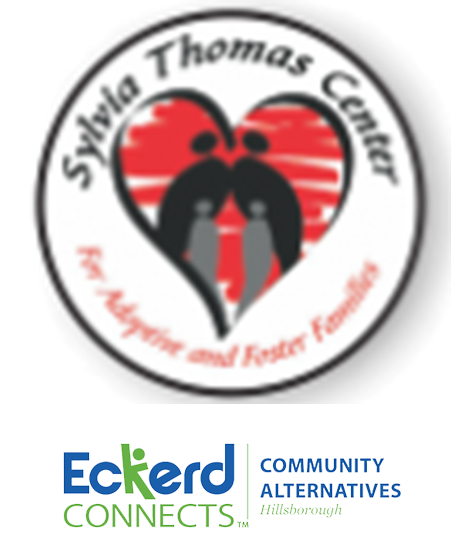 The Sylvia Thomas Center provides a variety of services to over 500 pre- and post-adoptive families each year. In addition, it has provided educational training for professionals who serve adoptive and foster families. The Gems & Jeans Ball includes live music, food and drinks, and a silent auction. All funds raised directly support activities at the center for the children and families we serve. Money raised as part of the Gems & Jeans Ball provides 10% of the center’s annual operating funds. Contributions and community support allow the Sylvia Thomas Center to offer services to adoptive families in need, with no expense to the families. With your help, and others in our community, we will be able to assist more deserving families. MORE INFORMATION ON SPONSORSHIP OPPORTUNITIES COMING SOON!